Sleep is one of the top areas stress/anxiety can affect: either making you so tired you have to sleep more and more, or preventing you from sleeping at all (insomnia). A preliminary report published by the Centre for Addiction and Mental Health in Toronto showed that acupuncture increased melatonin secretion (helps control your sleep and wake cycles), therefore reducing insomnia and anxiety. 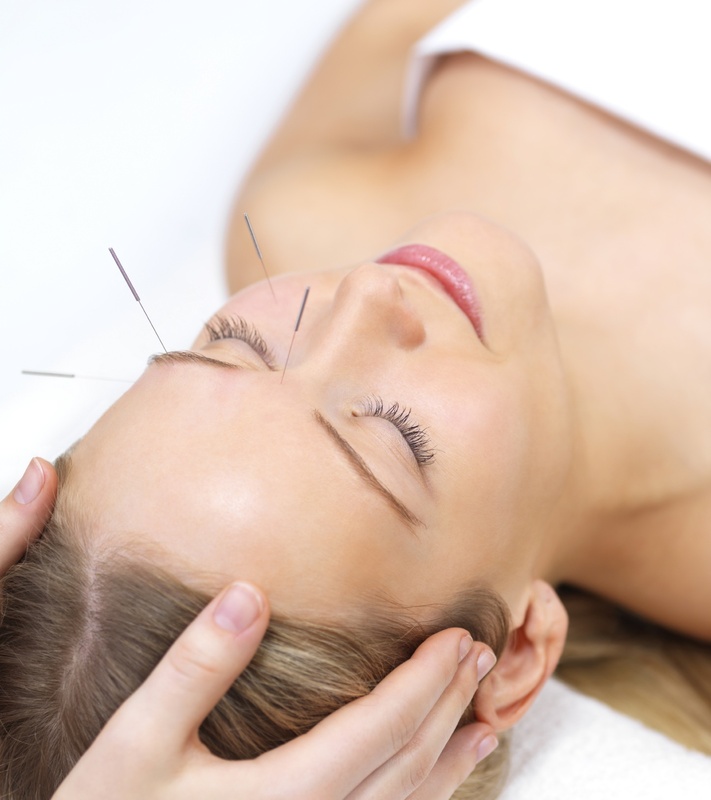 In addition to helping all the side effects of stress, acupuncture actually relieves stress in your body. How? According to a study at Georgetown University Medical Center, acupuncture was shown to block the chronic, stress-induced elevations of hormones in rats. “Our growing body of evidence points to acupuncture’s protective effect against the stress response,” says Ladan Eshkevari, PhD, an associate professor of nursing at Georgetown University School of Nursing & Health Studies. 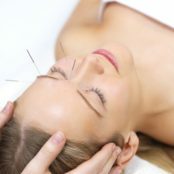 With this knowledge in hand, we can not only use acupuncture as an effective tool for managing our stress and reversing the damage done to our bodies, but we can also use it as maintenance as we go through our busy lives, navigating careers, balancing home, and keeping up with as much as we can. This entry was posted in General Health, Pain Management. Bookmark the permalink.